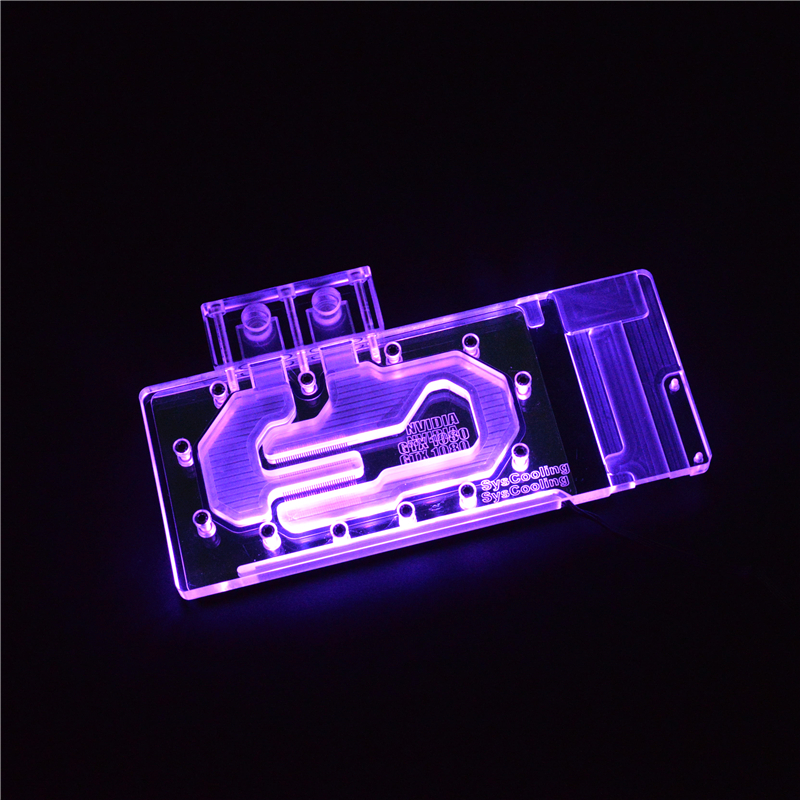 Built-in RGB light, Full cover GTX1070 Water Block specific designed for GPU water cooling system. As the most importan part, all of our Gpu Water Block are made of high-purity copper, strive to ensure excellent heat transfer efficiency of the material. GPU Water Cooling Plate contacts the GPU directly, so its safety is particularly important, which requires us to rigorously control quality, each water block would go through three gas tightness testing procedures. Only the inspection shows qualified it can leave the factory. 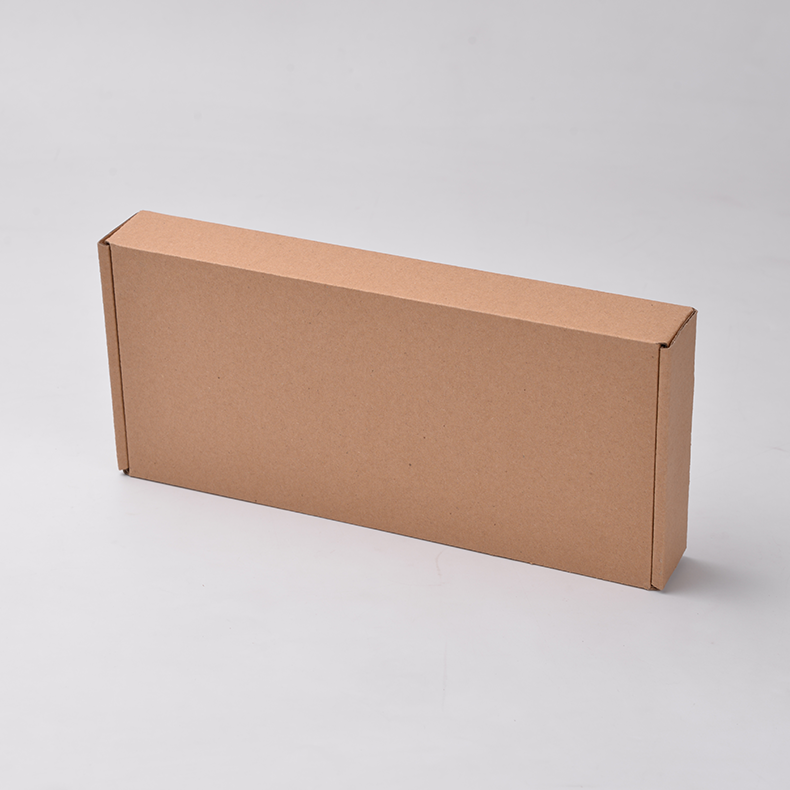 It is our mission to handle the Reliable quality products to users. 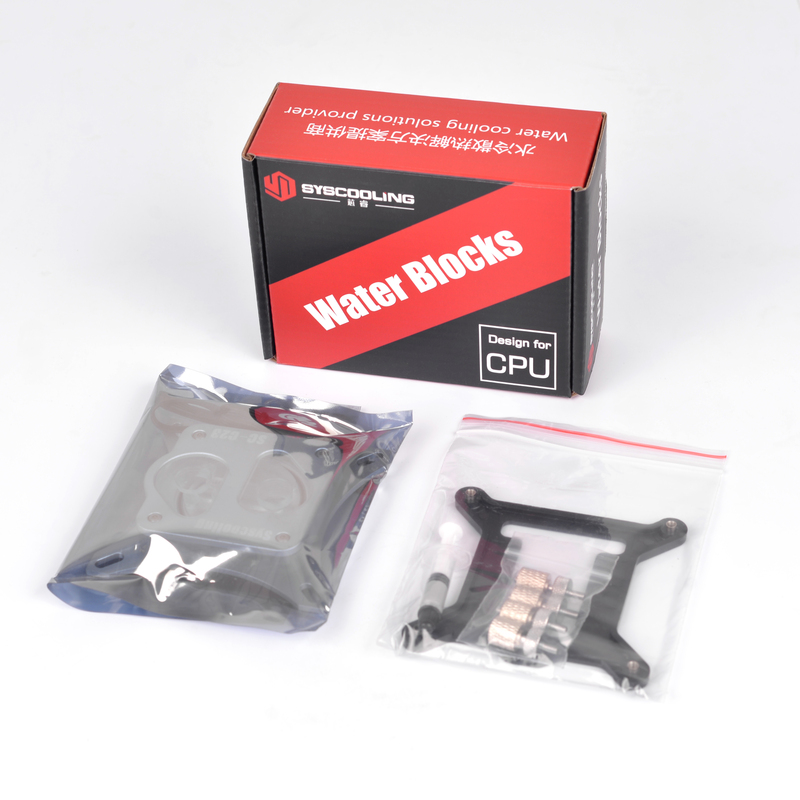 Looking for ideal GPU Water Block Manufacturer & supplier ? We have a wide selection at great prices to help you get creative. 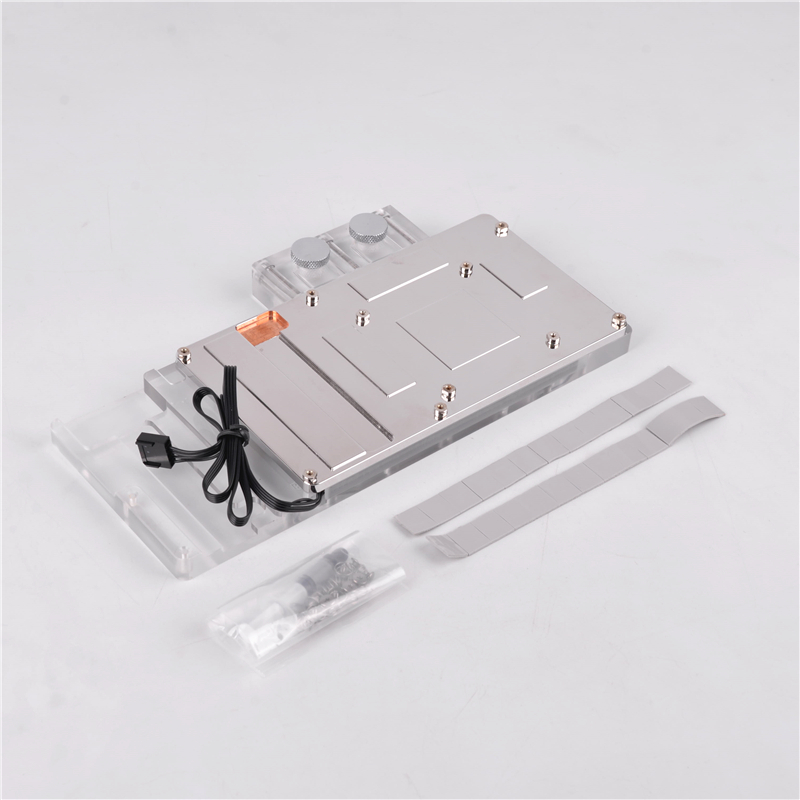 All the GPU Water Cooling Plate are quality guaranteed. 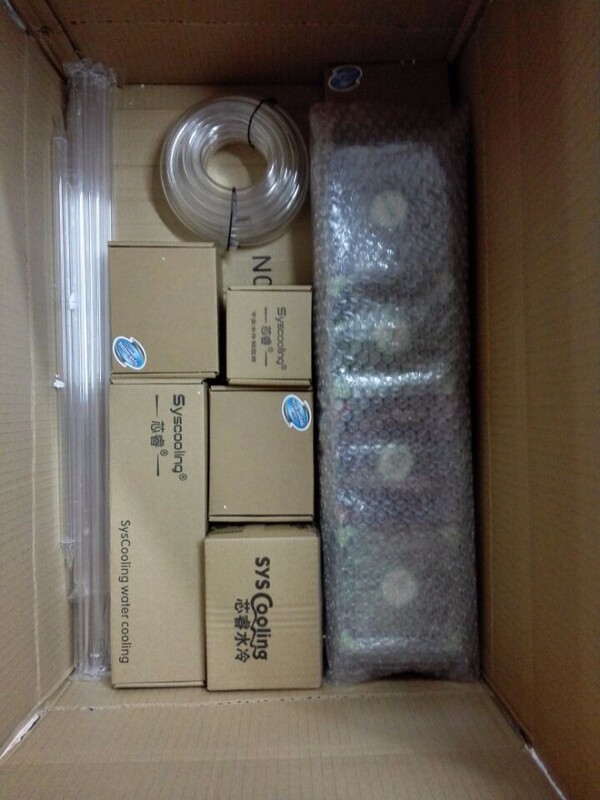 We are China Origin Factory of GTX1070 Water Block. If you have any question, please feel free to contact us.